Snow Titan™- our strongest snow guard-bar none! 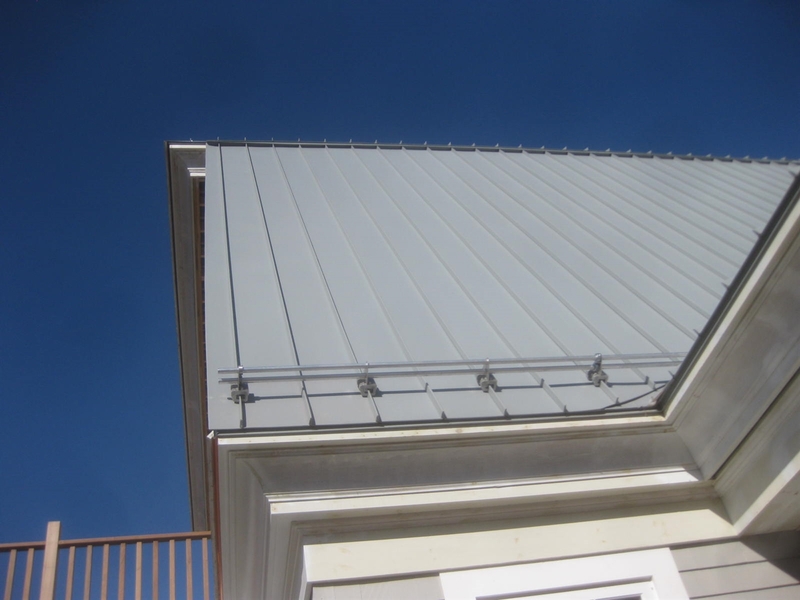 A2­® series snow guards and solar clamps were designed to make a contractors life easier and more profitable. The innovative, sliding-pin clamp design of our flagship A2® product secures the panel without traditional set screws. 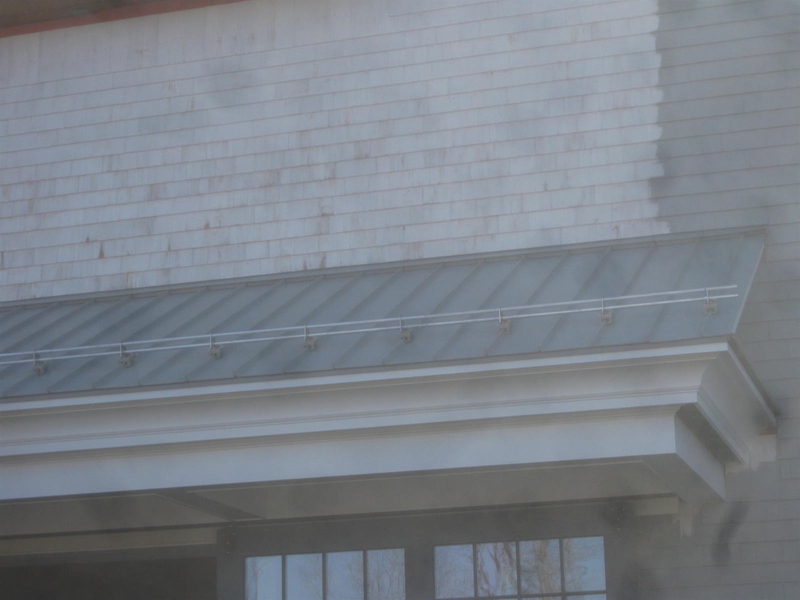 This system exceeds attachment standards, while also preserving the panel finish from rotational forces and sharp edges that have been shown to be the cause of certain types of damage that can become a nightmare to contractors, such as pierced panels and rust staining. 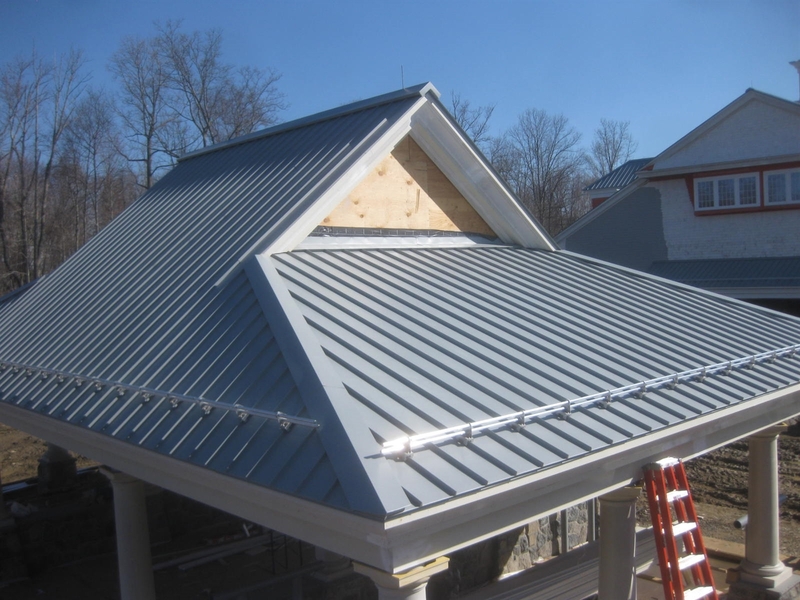 The unique manufactured tapered edge of our pins offer the same level of attachment confidence while also providing the very best protection from installation damage. 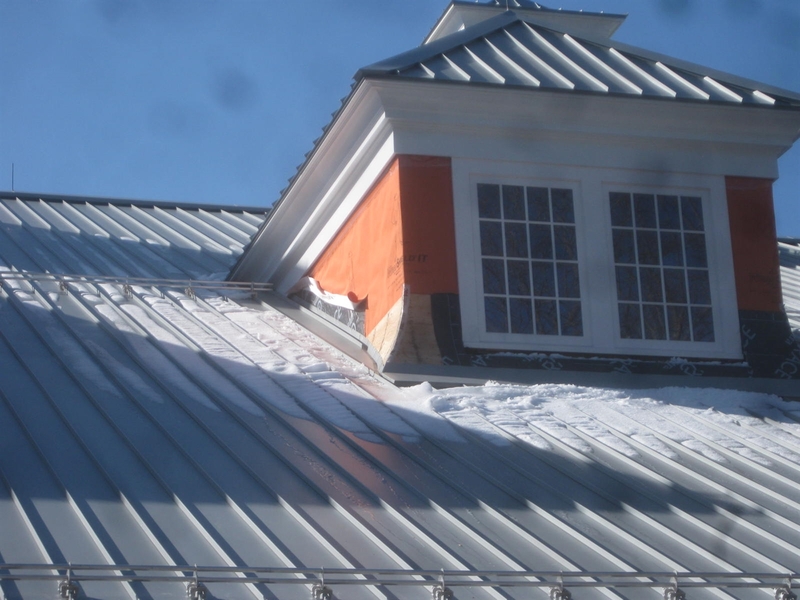 What impact can your choice in clamp make on your roofing materials? 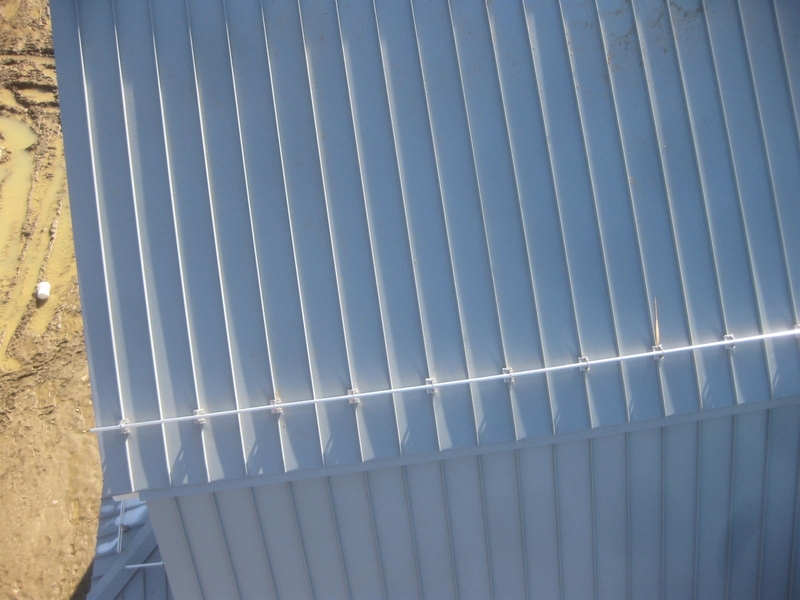 Set Screws: We observe a puncture in the roofing finish that may have been caused by a variety of factors which may include: rotational forces and sharp edges. AceClamps instead use a tapered sliding pin design. Add color to your snow guards! 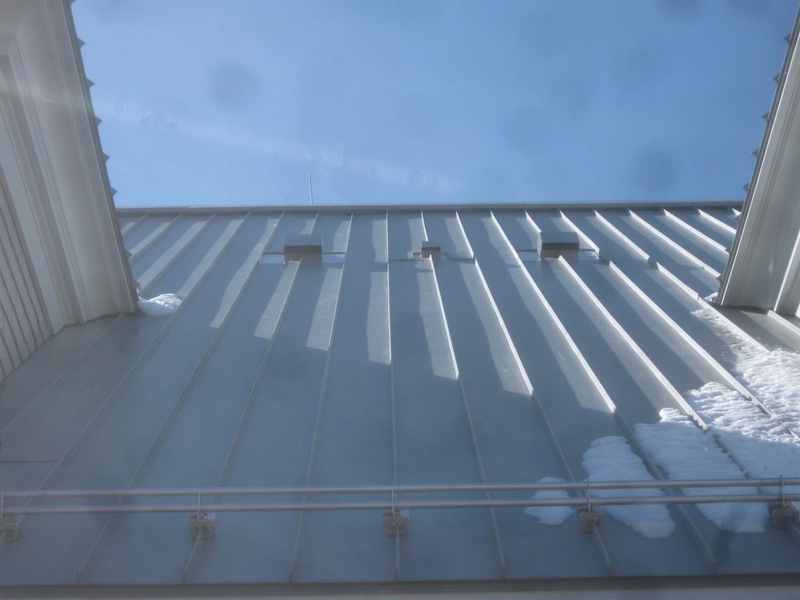 Our rugged, durable and great-looking snow guards are now available in over 180 powder-coat finishes!